Galaxy S8 Camera Hyperlapse/Timelapse Demo! 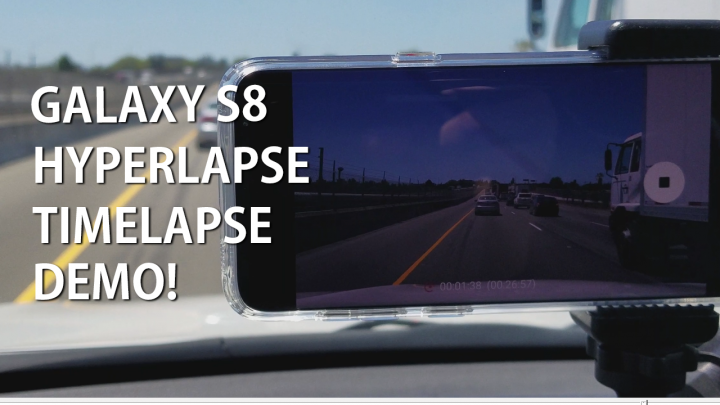 Here’s a quick demo of Galaxy S8 hyperlapse/timelapse camera mode. It defaults to 1080P so I upscaled it to 1440P since YouTube compression is horrible, try to watch in 1440P. Get the Delkin 3-suction mount here. This is awesome video Max But for me that suction mount price is too much for me. You know my salary isn’t that great. Next story Galaxy S8 & S8 Plus Review After 1 Month!